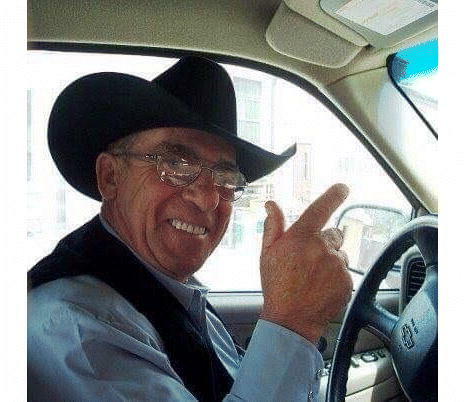 A farewell service for John George Hayes, 74, will be held at 1 p.m. Saturday, Dec. 8, 2018 at the Wheatland Bible Church in Wheatland, Wyoming, with refreshments and fellowship to follow the service. John Hayes transitioned into his heavenly life on the night of Thursday, Nov. 22, 2018, in Wheatland, after a short but intense battle with cancer. John was born March 23, 1944, the youngest of 14 children of William and Lily (Doyle) Hayes in Hayden, Colorado. He and his wife, Judy Evans-Hayes, were best friends since they were 8 years old, eventually marrying and enjoying a long life together filled with adventure. John made his home in Hayden until 1998, when he and Judy relocated to Wheatland to be near their daughter, Traci. John was truly a jack of all trades; he learned and accomplished anything he set his mind to. Ever the entrepreneur, the many hats he wore were in the lines of construction, coal miner, trucker, cattle hauler, cattle buyer, farmer, rancher, horse transport, and finally, retiring as foreman of True Ranches Farm Unit 2 in Wheatland. After retirement, he continued to stay busy, working part-time with construction and trucking projects. John’s life was not all work; he also enjoyed any competitions you could do on horseback. He was a race jockey, riding quarter horses in his early days, as well as the bronc rider in wild horse races. He team roped, worked his draft teams in pulling contests, and enjoyed riding cutting horses with his family. He will be remembered for his humor and smile, which were contagious, and for his determination and resolve in the face of challenges. John was a builder, not only of places and things but of people. John is survived by numerous family members and friends. 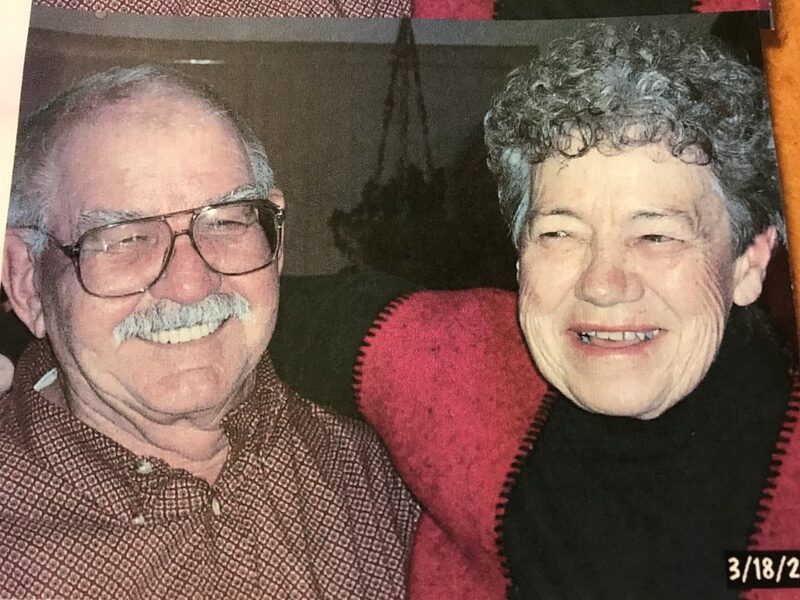 In lieu of flowers, memorial donations may be made to the Central Wyoming Cutting Club in care of Debbie Keller, 822 West River Road, Worland, Wyoming 82401. The Gorman Funeral Homes — Platte Chapel, of Wheatland, is in charge of the arrangements.